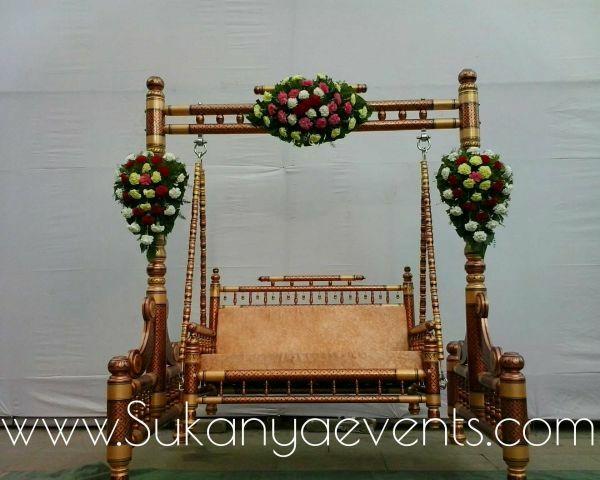 Decorative Swing, Zopala, Palna, On Rent For Fuction. 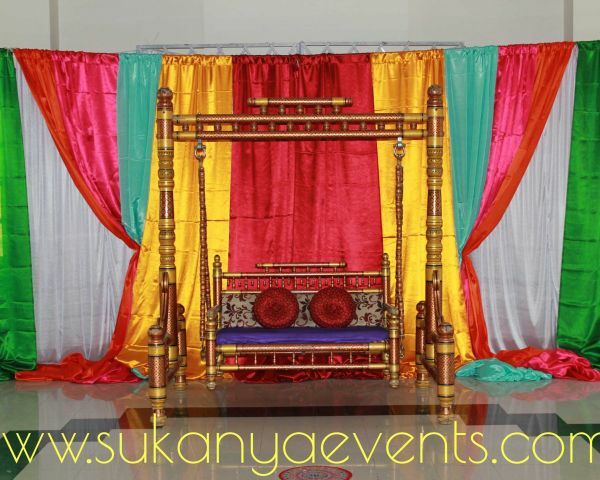 sukanya Event. Decorative Swing, Zopala, Palna, On Rent For Fuction. 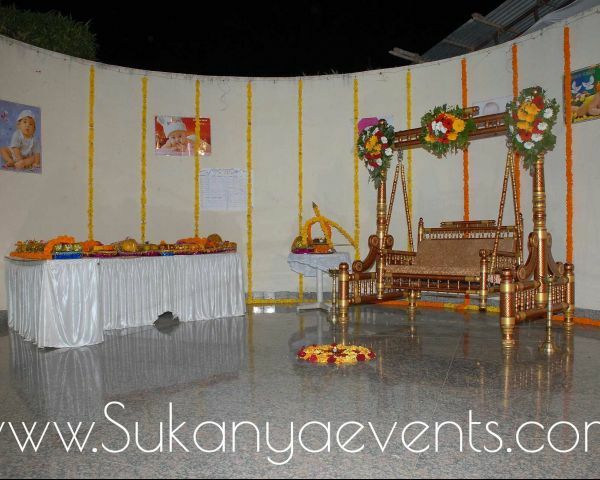 sukanya Event. Tradition Copper Jug for Copper Charged Water! hi it is related to food and recipes you can search new recipes and suggest lot of new reciepe..
Dohale Jevan By Sukanya Event.